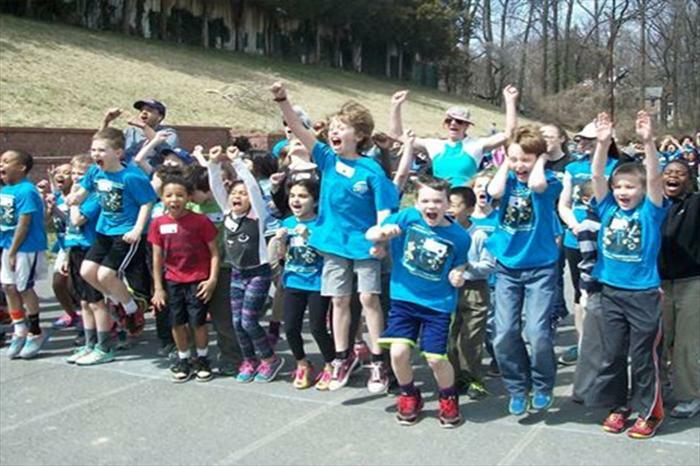 Our Vision: Sligo Creek Elementary School is a learning community where all students can achieve their full academic, social, emotional and creative potential. Our Mission: to provide students with rigorous instruction in a caring environment, to develop responsible citizens of a global society. Our Unity Statement: At Sligo Creek, we value and embrace all members of our diverse community. Our differences make us stronger and unite us in speaking out against injustice. Looking for fun opportunities for your children this summer? Click here to for SCES options! Calling all 5th Graders! Are you interested in a summer camp that will prepare you for Middle School and beyond? Click to find out more. Find information on the school's latest Radon Testing. Click for paperwork and information regarding this trip for 4th and 5th graders. SCES is hosting K Orientation on May 23rd & 24th for incoming Kindergartners. Please contact Ms. Stover, the attendance secretary, to schedule your child to attend. Click to reveal an important message from our Principal, Mrs. Swift. Click to find links to information regarding the results of the 2017 Partnership for Assessment of Readiness for College and Careers (PARCC), and the High School Assessments for the 2017-2018 school year.